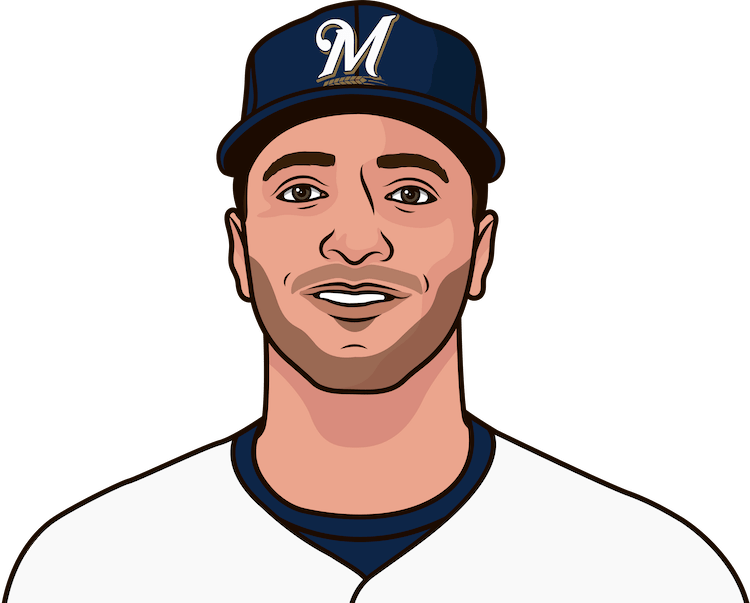 Ryan Braun becomes the first player since 1975 to have three homers and a triple in a game. His 15 total bases also sets a new Brewers single-game record. Which Brewers player has the most total bases in a regular season game?